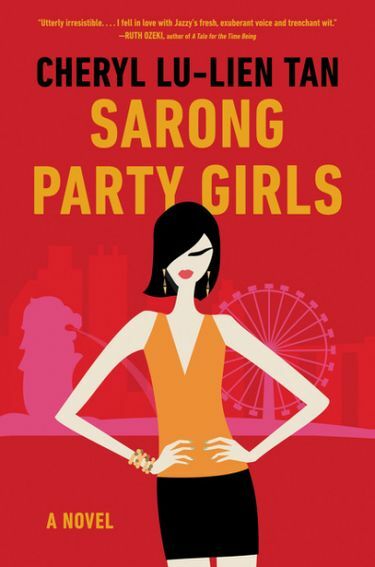 What’s with all these recently published novels with “girl” in the title? 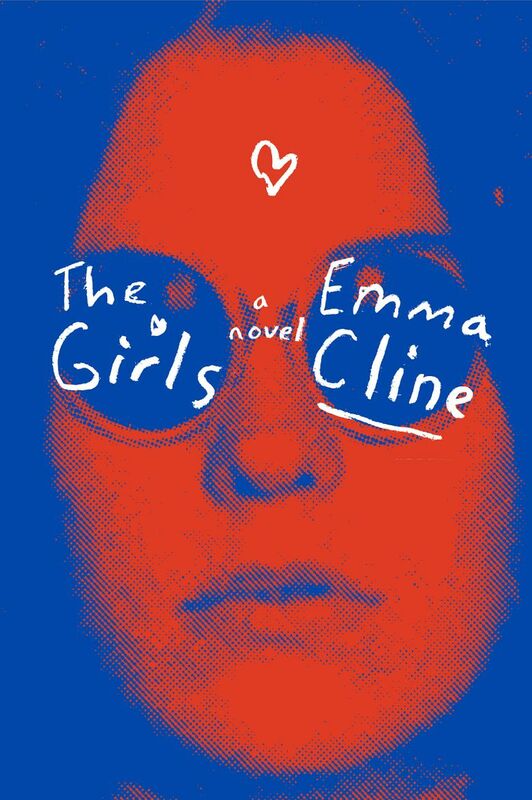 Moira Macdonald investigates, reviewing “The Girls” by Emma Cline, “The Girls in the Garden” by Lisa Jewell, “Sarong Party Girls” by Lu-Lien Tan and “The Lost Girls” by Heather Young. It’s summer, and the girls are back in town — on bookshelves, that is. 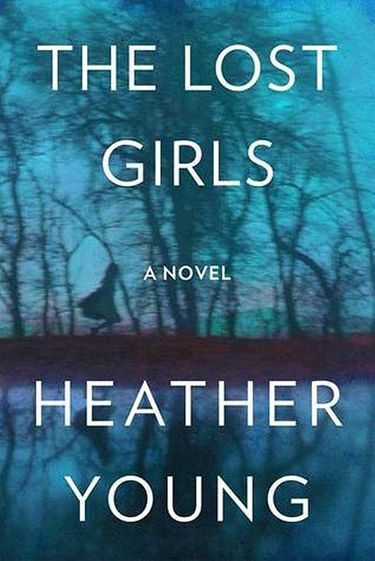 And now … well, publishers have heard a message, loud and clear: Books with “Girls” in the title are everywhere this summer, and not just thrillers. Here are four I’ve read recently, all new this season and worth a look. You’ve likely heard buzz about “that Manson novel,” published last month to immediate acclaim. Cline’s debut, told mostly in flashbacks of an “endless, formless” late-1960s summer, is a first-person tale of a young woman who stood near the fires of hell, not knowing. Evie, just 14 and floating aimlessly past her distracted mother, falls in with a cult, headed by a charismatic leader who flatters Evie with attention. The names are changed, but readers will immediately recognize this as a faintly fictionalized take on Charles Manson and his murderous “Family” — you turn the pages with breathless, tight-in-the-stomach dread. 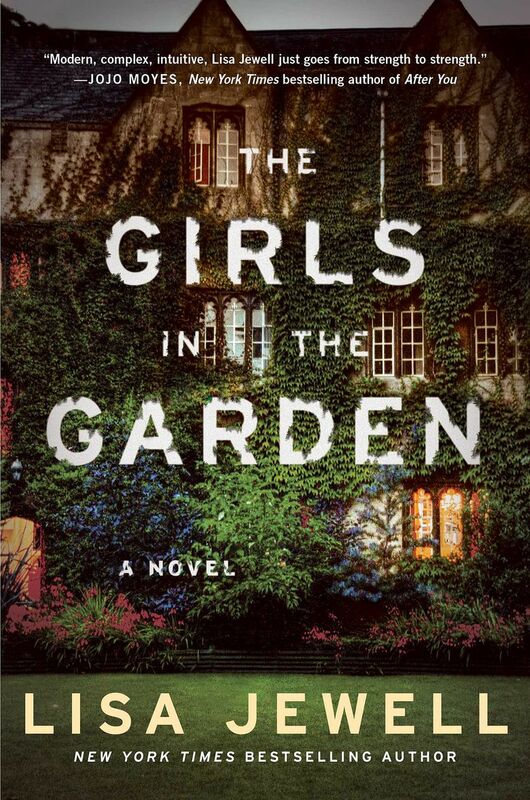 Originally titled “The Girls” but changed before publication (perhaps due to potential confusion with Kline’s book), this British mystery takes place in contemporary London, where in its opening pages a 13-year-old girl is found unconscious and bloody at the end of a neighborhood summer party. Jazzy and her friends flirt and drink and scheme, in the hopes of finding a life different from that of their mothers; there’s a poignancy behind the brightness. “You actually grow up,” notes Jazzy, in one of her more reflective moments, “and you look around, and the men who are all around you, the boys you grew up with, no matter how sweet or kind or promising they were, that somehow they have turned into the men that all our fathers were and still are.” It’s a cheerfully profane, subversively feminist tale. Young’s debut novel weaves back and forth in time, with memories of a 1935 night when a child disappeared from her family’s Minnesota lake house, interspersed with a near-contemporary narrative of Justine, a single mother seeking a place to make a home. The lost child’s sister, Lucy, lived to old age, finally writing down for Justine — her grandniece — her memories of that night, which Justine finds and reads upon moving to the now-empty house after Lucy’s death. It’s a mystery that’s eventually solved, in mildly lurid detail. Though the atmosphere of that summer night (all these books, it seems, hang their hats on a summer’s night) is vivid and suspenseful, I was more taken with the beautifully drawn characters of Justine and her two young daughters, and the idea of their history as a line of women who know how to keep secrets.